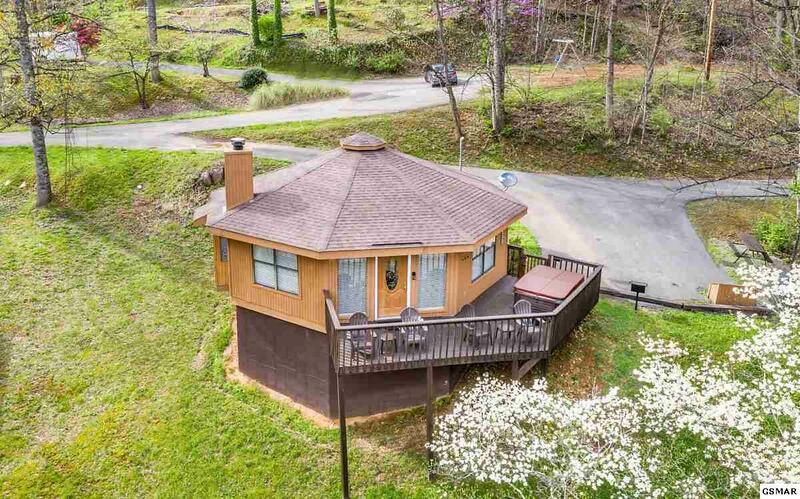 Well Maintained 1BR/1BA Chalet, with Beautiful Mountain Views. 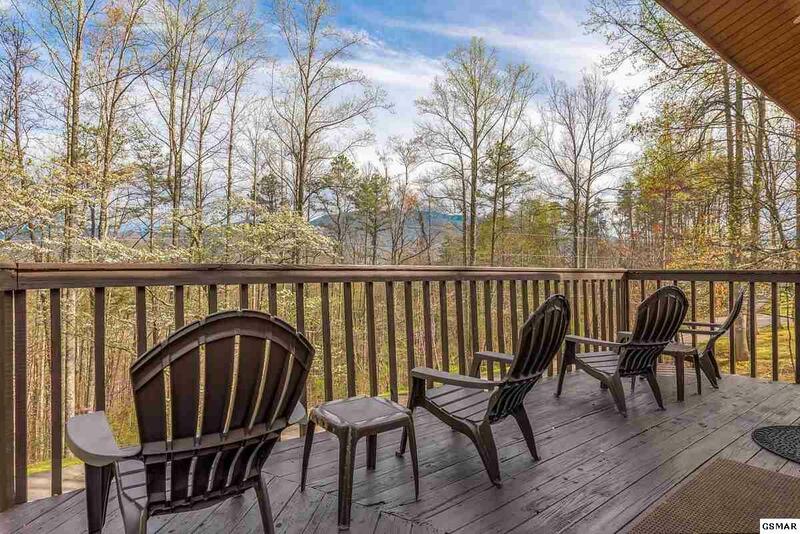 Just minuets from downtown Gatlinburg, The Great Smoky Mountain National Park, Shopping and Dining, and all area Attractions, yet quiet and serene. Fully furnished with new leather sofa sleeper and love seat. 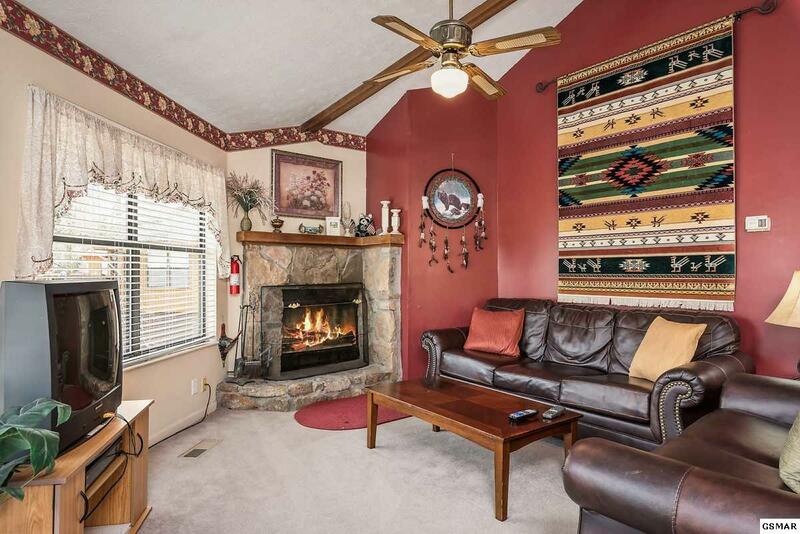 Beautifully decorated, turnkey and ready for overnight rental, vacation home/second home, or permanant residence. Strong rental income, per seller. 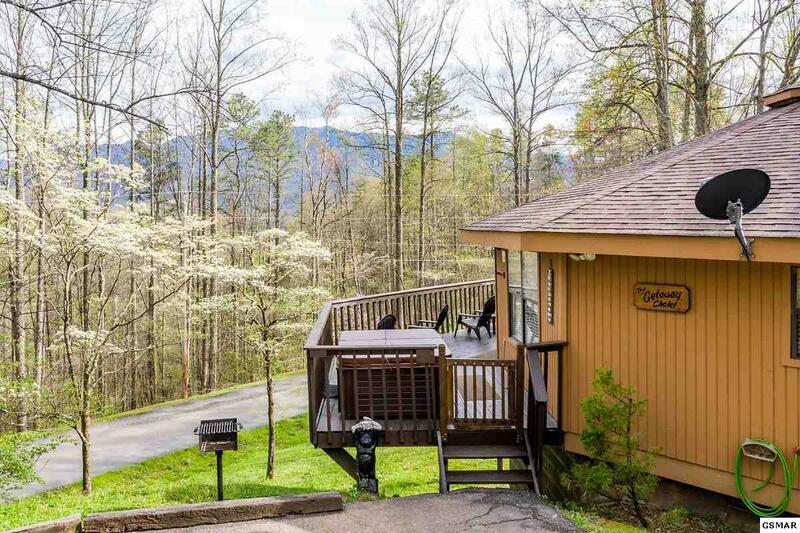 This Smoky Mountain Chalet features vaulted ceilings, wood beams, Stone Fireplace, open floor plan perfect for gatherings, and large deck with hot tub to enjoy the beautiful views. Area Description: Sevier County is one of the fastest-growing counties in Tennessee. " The cost of living index in Sevier County is very low. " Tennessee does not levy a state income tax". Sevier County has over 12 million visitors a year and attractions such as: Ripley' s Believe It or Not Museum, the Number one Aquarium in the Country, Ole Smoky Moonshine Distillery, The Home of Gatlinburg, Pigeon Forge, and Ober Gatlinburg the Renowned Ski Resort. The Great Smoky Mountains National Park has 800 miles of maintained trails, fishing, picnicking, wildlife viewing., Dollywood, and Dollywood Splash Country. Acreage taken from tax records, buyers to verify if important prior to purchase if important. Listing courtesy of Re/Max Preferred Properties Sev.